Looking for a reliable locksmith in San Francisco? 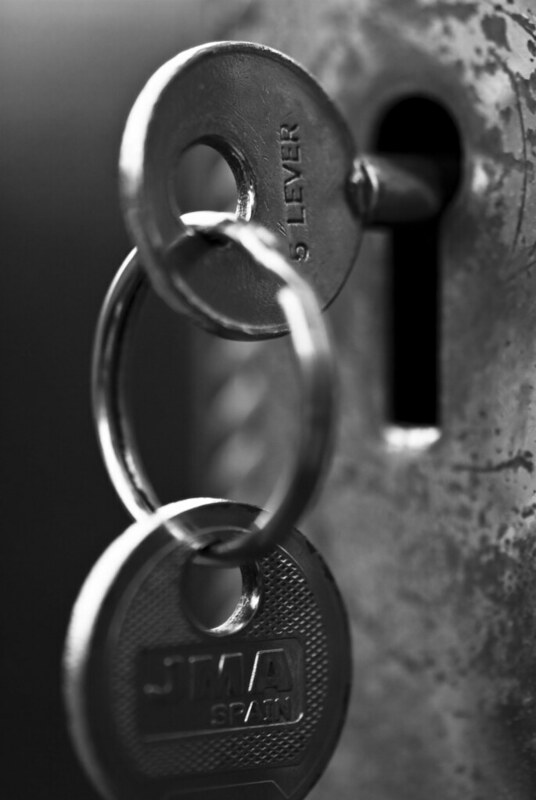 Our expert locksmiths are fully licensed and ensured; we can help you with any home locksmith job, just give us a call. When it comes to your home's security, nothing is more important. Here at Get Locksmith San Francisco, we are dedicated to the safety and security of our fellow San Francisco residents. We work with top of the line equipment, all of our locksmiths are professionally trained, with years of experience, and we put our customers needs above all else. So no matter where in San Francisco you live, be it the Sunset District, Bernal Heights or the Mission District, Get Locksmith is your go- to locksmith service. Call now and one of our technicians can be at you place in just 20 minutes! We stand at your disposal at any given moment and if your home is located somewhere within San Francisco, we can get to your place in less than 30 minutes. Don’t hesitate to call us, we can help you with anything lock-related! Getting locked out of your home can be a big problem, especially if it happens in the middle of the night. The good news is that our locksmith team is made of professionals who have a lot of experience in dealing with problems like these. Our locksmiths can get you back in your home in no time, no matter what the reason of the lockout might be. For example, if you’ve lost your keys, we’ll make you new ones. We’ll even re-key the lock so that if someone else finds the key that you’ve lost, they will not be able to use it to get in. Lock re-keying is a service we recommend not only in cases of lost keys. We also advise you to do it if you’re going through a messy breakup or divorce or if you’ve just moved in into a new house which used to be occupied by people you don’t know. If the locks on your property don’t work fine, we can install new ones easily. If you can’t lock or unlock your doors, garage, windows, or any other type of lock you may have in your home, we are the ones to call. Even if the locks work properly, it doesn’t necessarily mean that you don't need new ones installed. Maybe the current locks in your home aren’t too great in terms of security. Call us and our locksmiths will test them for security, after which it’s up to you to decide whether you need new locks or not. Apart from checking your locks and installing high-security ones, we can perform many other security-related services. For instance, we can do a quick site survey to assess your home’s security levels. Our list of services doesn’t end here. 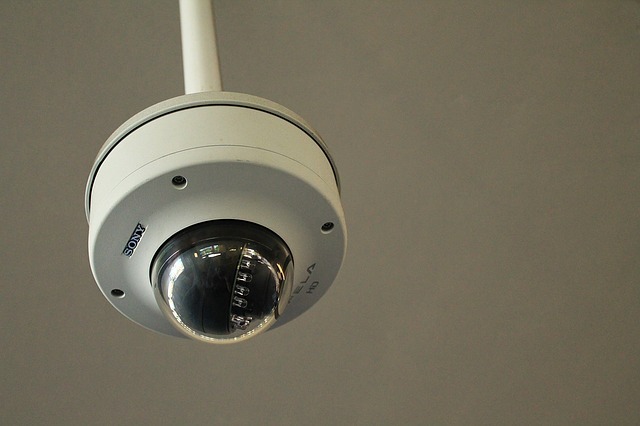 Apart from installing security systems, we can also take care of the maintenance and make any repairs necessary, thus ensuring your home is 100% secure. Even if your house is secure, your car can get stolen unless there are good locks on the front gate and garage doors. Our team of locksmiths can install them for you, at very affordable rates. Furthermore, we can install security systems that will monitor your vehicle all the time. Installing high-quality locks on sliding doors is not something that everyone can do, especially if the door is made of glass. However, our locksmiths can handle any kind of work, including installation and repairs of sliding door locks. Even if you have good locks on your front door, burglars can get inside your home through the windows. That’s why we recommend installing high-security locks on all the windows in your home. We also recommend installing window sensors, which would notify the police if the burglars tried to get inside by force. You may need professional locksmith services at any time of day. That is the reason why we’ve decided to offer our services 24/7 for the San Francisco area. We have teams all over the city, so no matter in which part of San Francisco your house or apartment might be, we will be able to come to your aid quickly. And by ‘quickly’ we mean in less than 30 minutes from the moment you call us. If you’re still not convinced that we are the ones to call when in need of locksmiths services, one last thing we need to point out is that all the members of our team are licensed professionals. We are a registered company which employs only true professionals who carry all the necessary credentials. For all your home lock related needs, see why Get-Locksmith is the go-to locksmith service for San Francisco residents!